We just wanted to take a quick minute and thank you guys for all of your continued support throughout the years! 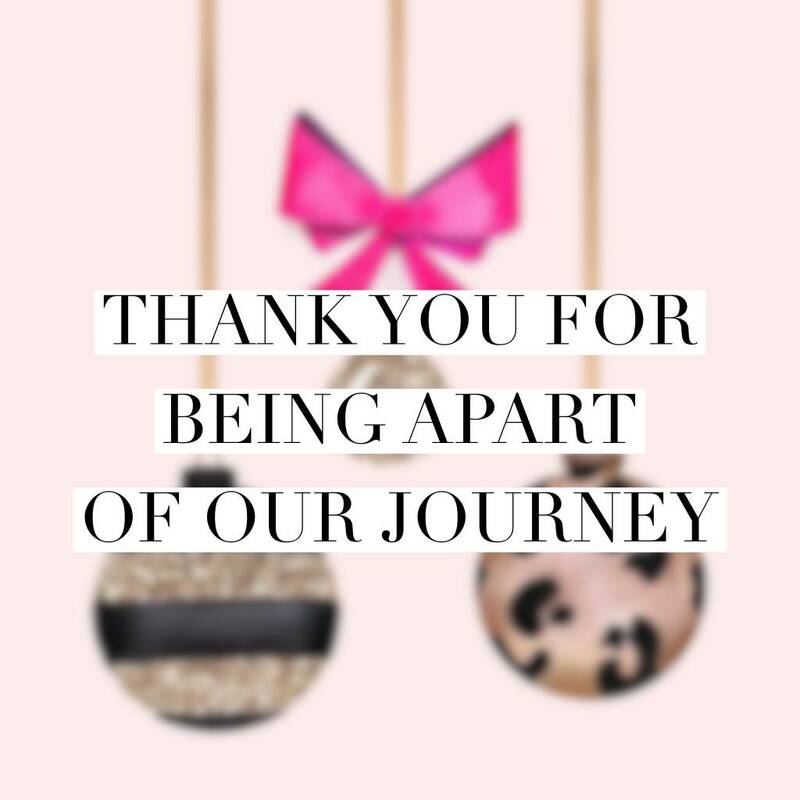 As Christmas approaches and we sit back and think over how INSANELY fast this year went, we have also been thinking about how incredibly grateful we are to have this growing business because of all of you! It is truly humbling to have the continued support of so many of you over these last three and a half years. You guys keep us going when we see those Piccolo selfies, or when we have a new customer come in and tell us that Suzy Q sent her because we have the MOST AMAZING THINGS! We are SO excited to see what 2019 brings us, we have so many awesome things that we will be rolling out in the New Year that we have been spending countless hours researching and working through to present to you guys. We hope you end up loving them just as much as we do! As a thanks, and to wrap up 2018 with a B A N G we are offering our Piccolo Faithful a super awesome end of the year discount for continuing to read our blogs, watch our Instagram stories and like all of our posts with 20% off your purchase from December 26th to December 31st. Just mention the "BLOG DISCOUNT" at check out or use "BLOG30" online! As always, we are here for all of your fashion needs, gift ideas, or just someone to chat with while you shop. Reach out on social media or by e-mail with any questions and don't forget to keep posting that PICCOLO SWAG.